Debuted at #1 on the iTunes charts for Philip’s genre of music. A piano-driven album, and Philip’s first album to feature other instrumentation including cello and strings. Embellishments that create a nice dialog with the piano. Love can be quite complicated sometimes. It isn’t always a nice, neat little box with a bow around it. Sometimes love can make you feel like you’re walking on cloud nine. Other times it absolutely breaks your heart or turns your world upside down. Love is a complicated term with lots of different meanings. Everything from interpersonal affection towards others, to pleasure, to a strong emotional attachment to people, places, things or ideas. For many years now, I’ve wanted to do this kind of project. Not only for myself, but also for my fans. From time to time, I would have fans asking me if I had any ‘romantic’ sounding type music. My typical response was ‘well I have a song like that on this album or that album.’ But never really anything resembling a more cohesive album. Keep in mind for a while now I’ve been most known for writing dark, broody, and emotionally raw type piano music. And while that’s been great for me and my fans, I also wanted to branch out a bit with this project. And while many of the songs could be considered more ‘romantic’ a few songs on the album are also more dreamy, ethereal, and ambient. This project is one with lots of major keys. A big departure from previous projects like Transcend (all minor keys) or Dark Night of the Soul (mostly minor keys) I intentionally kept this project a bit more light and airy sounding. And for the first time ever, embellished with other instruments. While this is very much a piano driven album, I think you’ll appreciate the pleasant surprise of other instrumentation. It definitely lends itself well to the piano. Nothing too over the top, but rather a beautiful dialog with the piano. 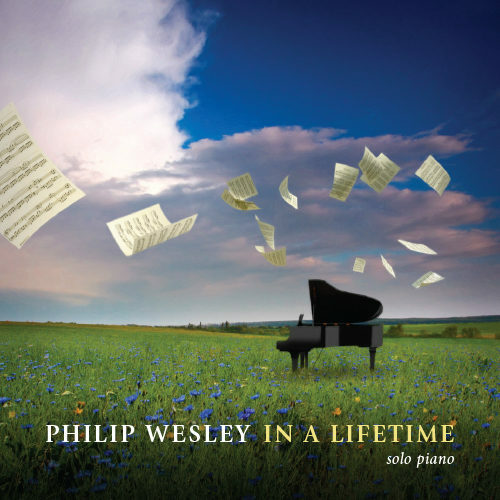 It has been two years since Philip Wesley’s last album, Transcend, and Beyond Cloud Nine is quite different. 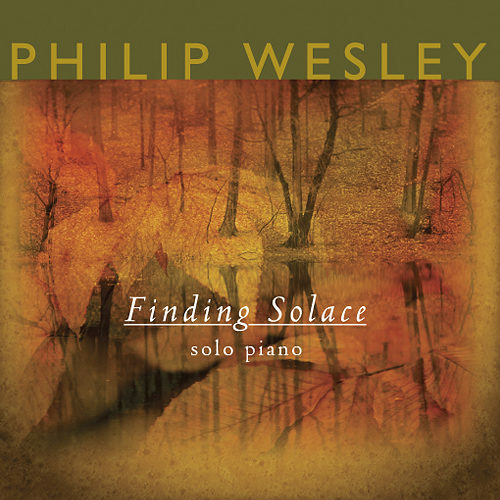 Wesley’s previous seven albums were all solo piano and this one includes strings and other instrumentation performed by The Dreamworld Symphony. 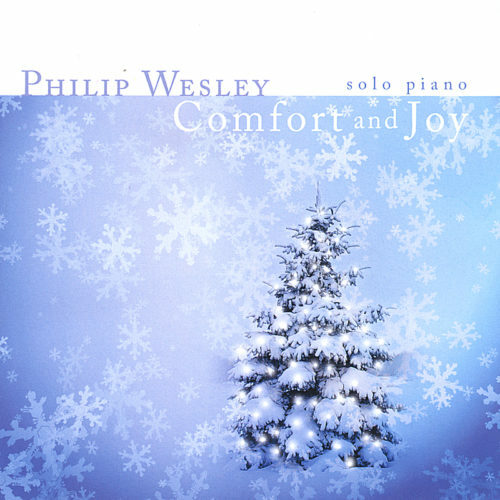 The piano is front and center throughout the album, but the orchestral additions add a new dimension to Wesley’s music. The other big difference from his previous albums is that Beyond Cloud Nine is much lighter and more romantic, with most of the pieces composed in major keys. Don’t get me wrong, this album isn’t all sunshine and rainbows, but it is an interesting change in direction for this pianist/composer who has been known for his darker and more brooding music since his debut, Finding Solace. Pianists will be happy to know that there is a companion sheet music book and individual downloads for all sixteen pieces on the album. Only the piano parts have been transcribed – you don’t need to hire a small orchestra to make this music sound good! Beyond Cloud Nine begins with “Falling For You,” a soft and dreamy piece that could be subtitled “Floating On Cloud Nine.” Piano and strings beautifully blend to set the romantic mood. The light and ethereal “Sweetest Dream” is a deep sigh set to music. “Firefly Light” ups the tempo a bit, but is still very much on the delicate side. The notes in the treble end of the piano have a sparkle while the background strings gently swirl and flow – a favorite. “Love’s Crush” sounds more like the Philip Wesley we know. A bit darker and more passionate, it’s a favorite, too. The accompanying cello is gorgeous, as is the piano, of course! The title track is a duet for piano and cello – my favorite combination of instruments – and sounds like a warm and happy daydream. “Day We Met.” “Summer Fields” suggests the movement of a warm breeze lazily blowing through tall grasses – an image I always enjoy! “Push Pull” begins very delicately and freely in the upper registers of the piano – almost fragile. In the second half of the piece, strong notes from the deep bass of the piano give the piece weight and a feeling of determination. I really like this one, too! “Infinite” would be lovely in a magical movie soundtrack. The flowing broken chords, haunting wordless vocals, and poignant melody make this piece especially memorable. “Ripple Across Time” returns to a more powerful and dramatic playing style that calms as it winds down, closing the album gently and peacefully. 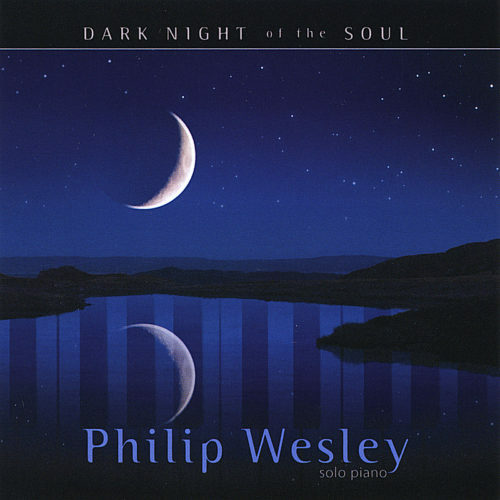 Philip Wesley has been one of the most popular pianist/composers in the new age genre for quite awhile now, so it’s brave and commendable that he is taking his music in a somewhat different direction. For new listeners and fans alike, it’s a very pleasant journey and shows us a different side of Wesley’s compositional growth and style. 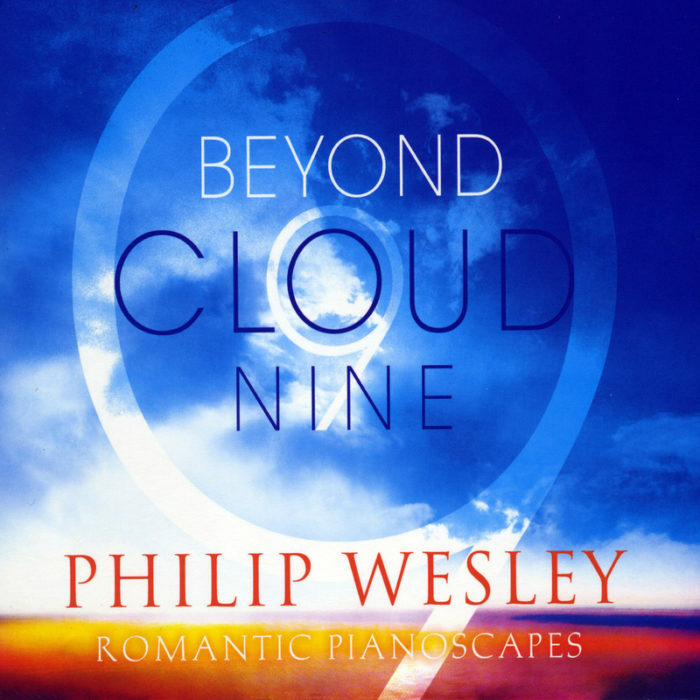 Beyond Cloud Nine is available from PhilipWesley.com, Recommended!